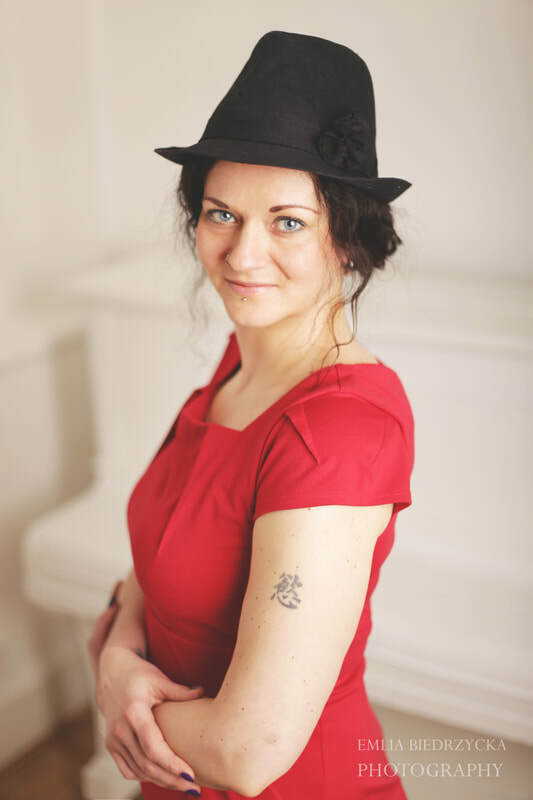 Lorelai I. Dali is officially appointed Coordinator and Spokesperson for Vedic Art method in Ireland, She studied under Johannes Källman (Curt Källman's son) and is running Foundation, Continuation and Teachers courses in Ireland and abroad. Lorelai is a hypnotherapist and psychotherapist, writer, artist and teacher, focusing is on using creativity for self-development, healing past traumas and spiritual growth. Besides Vedic Art, she hosts creativity courses and workshops i.e. Mandala, Paint Pouring, Vision Board and more. Since 2010 Lorelai runs Lorelai's Healing Shack – place for all in need to rejuvenate body, mind and spirit, where she holds private therapies, inspirational events and interesting workshops. Lorelai is also a published author of 'Miracles of Choice' - book that inspires to choose and change your life to create your own personal heaven on earth. Lulu Author Page. Lorelai I. Dali runs Level 1, Level 2 (in person and online) and Teacher's Training Level 1 courses. She is the only Vedic Art teacher in Ireland allowed by Johannes Källman to provide Teacher's Training in Ireland. Lorelai is based in Dublin but teaches courses in other parts of the country and holds retreats in Europe as well. If you are Vedic Art teacher who would like to run courses in Ireland and be featured on this page, or would like to become one, please contact Lorelai for details.